I saw a billboard the other day advertising a church in the community. In huge letters, it said: “Guilt-Free, Grace-Full!” Having grown up in a spiritual atmosphere where guilt was used like a hammer against those trying to make spiritual progress, I find myself paying attention when I see a sign like that. I realize that many churches use guilt to control people and to get the kind of response they need in order to stay in operation. No one wants to be put on a guilt trip and most people will no longer tolerate that kind of treatment from church leaders. But there is a problem with a guilt-free church: We are all guilty. Our culture loves to deflect blame. We love to point at someone else: our parents, the government, our spouse – anyone but me! There is a significant move within the evangelical community to remove the sense of guilt from the lives of people. We don’t want anyone to feel badly about themselves. This is basically because so many people reject personal responsibility. But we ARE responsible. We have all sinned (Romans 3:23). 1. 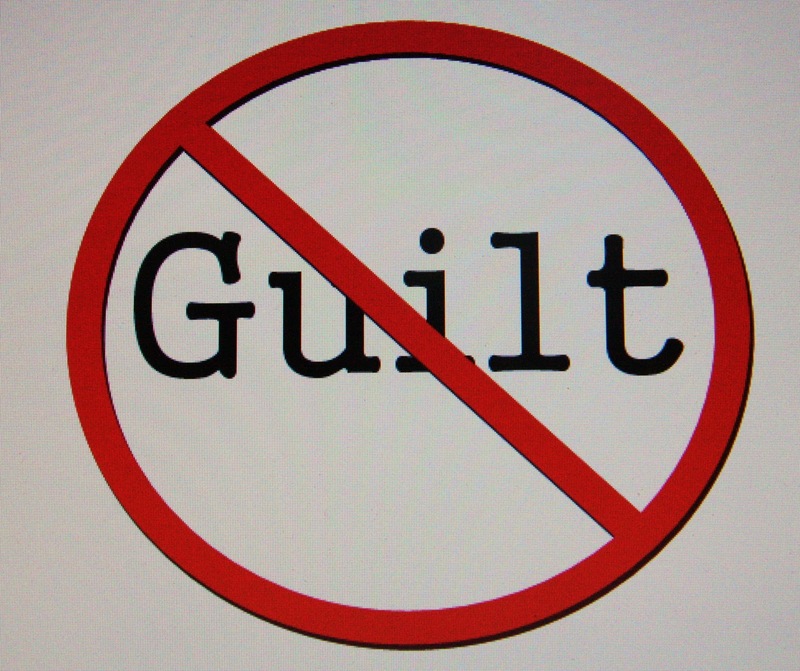 A feeling of “guilt” is required in order to be forgiven. By guilt, I do not mean that we should beat ourselves up or feel as though we are hopeless. One of the definitions for guilt is: “a feeling of responsibility or remorse for some offense, crime, wrong, etc.” (dictionary.com) We must come to terms with our sin. This “guilt” can be defined as godly sorrow. An old fashioned church word for this is “conviction”. II Corinthians 7:10 says, “For godly sorrow produces repentance leading to salvation, not to be regretted; but the sorrow of the world produces death.” (NKJV) Worldly sorrow is the destructive kind of guilt – godly sorrow produces repentance, which leads to salvation. We must first be aware that we are sinners; then we can be saved. 2. If there is no guilt, there can be no grace. Back in the 80’s one of the more popular Bible verses I heard was “There is therefore now no condemnation…” (Romans 8:1) This verse was used to cover people who desired to do whatever they wanted, but did not want any of the associated guilt. The problem was, many people forgot the rest of the verse…”for those who are in Christ”. Once Christ forgives sin, there is no guilt; but until he does, we are guilty! As much as some church leaders would like to be “all grace all the time”, be aware that God’s grace only covers those who confess their sins to Him. According to Scripture, not everyone is going to heaven, only those whose sins are forgiven. Pastors cannot let people off the hook for their sins. Churches who do this may enjoy growth for a season but the end results will be empty lives. 3. People deserve all of the truth. Just because a dessert says it is “guilt free” that does not mean there are no calories. We can tell people that they will only feel good about themselves if they come to our church. But when the Word of God is preached and the Spirit of God is involved, conviction will take place. This is painful; people avoid it. But we should never remove the opportunity to for people to repent. 4. Don’t force guilt or grace. These are properties of God; allow Him to do His work in the lives of people. Churches and pastors should preach the truth in love. They should not condemn or judge. Neither should they exonerate or liberate. This is the work of God. The church is only a conduit through which God works. Think it over. The next time you feel guilty about something, don’t dismiss it as a guilt trip. Don’t find a preacher who will tell you how awesome you are. Pray and ask God to reveal any wicked way within you, and if He shows you something, repent and accept His free gift of grace! God has called us into the most wonderful work in the world! Much of what we do can be compared to what a farmer does. 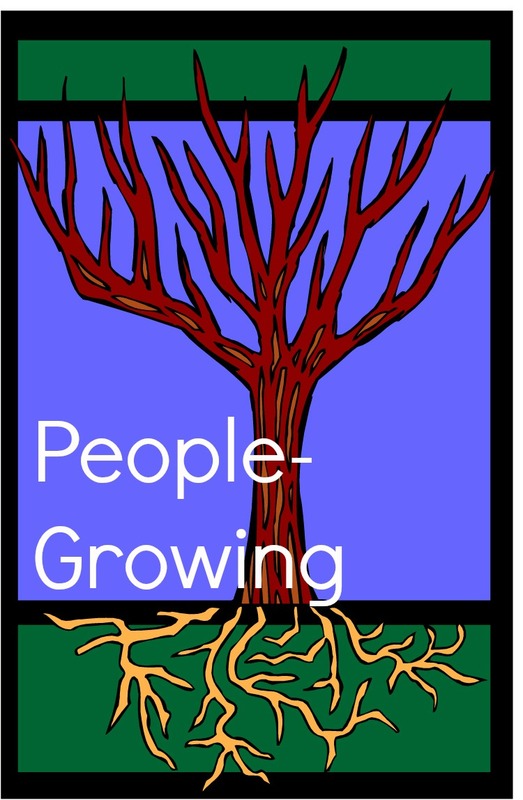 He grows crops; we grow people. He reaps a harvest of grain or vegetables; we reap a crop of souls. Like farmers, pastors must know the purpose of their work and we must be willing to do whatever it takes to produce disciples. Fulfilling the Great Commission (Matthew 28:19-20) is not an option for today’s church leader! Be intentional. Discipleship and spiritual growth among your church members does not “just happen”. If there is not a specific plan, our church will not grow. Conducting church services is not enough. We must engage the people in an intentional and consistent plan of personal spiritual growth. There are many simple plans available; develop one or find one and get your church involved. What is your plan? Be willing to measure our success. Numbers aren’t everything but they do measure our progress. Attendance = real lives. If we are not reaching more people now than we were a few years ago, it is time for an adjustment. Refusal to deal with the bottom line (disciples being made) will lead to failure in the ministry. Go ahead and answer the question, “what do our numbers say about our discipleship process?” Are adjustments necessary? If so, what adjustments? Be skilled. The Bible instructs us to study to make ourselves approved unto God ((II Timothy 2:15). If we expect the people we lead to grow, we must also grow. I recommend that each of us read various authors on the topic of spiritual growth. We need to feed ourselves outside of the church services we lead. We must worship and pray and fast. It may also be beneficial to learn from others – consider a coach or mentor who can help to develop you as a leader. If we grow as leaders, those we lead will also grow. What is your personal growth plan? Be diligent. James 5:7 says, “See how the farmer waits for the land to yield its valuable crop, patiently waiting for the autumn and spring rains.” We cannot be in a hurry to grow people. It talks a lot of plowing and planting and watering and fertilizing. There are no shortcuts! But we cannot be satisfied if we have had no harvest for years. God works through seasons – when is our season to harvest people? It must be soon! Be aware of our accountability. We should be accountable to one another. We should be in cooperative relationships with those in our faith family. But we WILL give an account to the Lord for our productivity or lack thereof in the field of souls. The field belongs to God. The people are His. The Ministry is His. We don’t want to stand before Him empty handed. We certainly desire to stand before Him one day and hear Him say, “Well done good and faithful servant”! (Matthew 25:21). Having grown up in the church and making my livelihood in ministry my entire adult life, I have an observation: every generation thinks they are right. In the family of God, there is a big problem between people who just can’t seem to accept the way the “other generation” prefers to do church. There are divisions about music style, Bible versions, proper attire for church services and even whether or not coffee should be served in church. This problem is not going away and it keeps the church from being as effective as it could be. Rather than fighting the devil, we fight each other. I have a proposal for our consideration: Let’s not disrespect what God is doing among generations other than ours. This goes for every generation. For the elders: Of course the younger generation is making some mistakes. We all do when we lack the experience and wisdom that is needed in life. They want to change everything and they have no idea of the ramifications. This is part of the growth process. They act like they know it all. Keep in mind that those who went before you thought the same thing about you, and it was probably true. Our job is not to force the younger crowd into our interpretation of the “right way”. Our job is to encourage them to experience God in a fresh and authentic way. That way will be different than your way, just like your way was different from those who went before you. Remember, there was a generation before you that could have criticized every thing you did. Hopefully they supported you. Offer the same benefit to those who are coming along behind you. They are counting on you – they are looking for heroes, not critics. 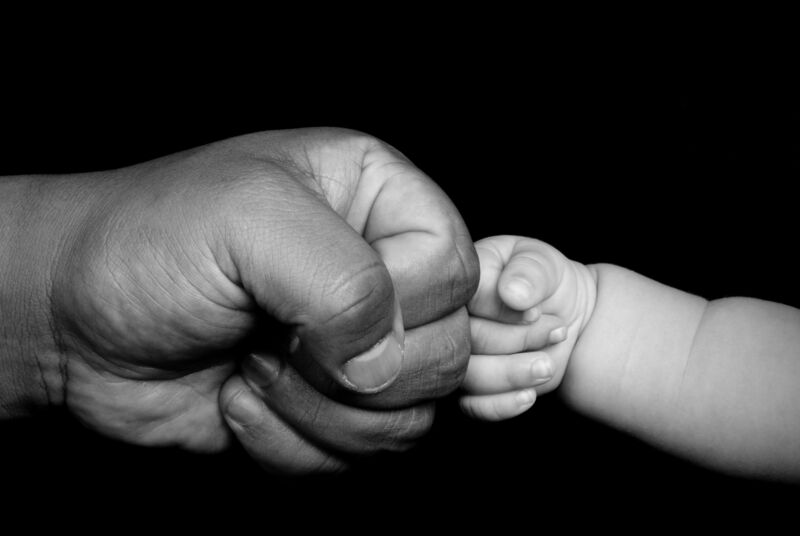 For all generations: Let’s share mutual respect and support. Celebrate the differences. Operate with grace and tolerance. Be intentionally multi-generational in ministry. If a church does not include every generation, it is out of balance. And finally, stay humble (we are not God). It is very presumptuous to think that whatever we prefer is what God prefers. Our ways are His ways, my music is His music, and so on. On judgment day, God will sort out Bible versions and hymns vs. hip hop. Until then, let’s embrace those who are different than we are. The future of the church and the salvation of the world depends on it.